Women in work force MATTER! It is not only because of diversity benefits but also for economical growth of the nation and raising well-rounded children. 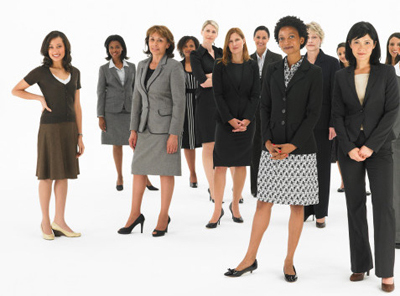 Diversity benefits of increasing women in the labour participation is well known and well discussed. I would like to focus more on the economical benefits and its positive effects on the children development. Let’s begin with analyzing where women are given economic opportunities. 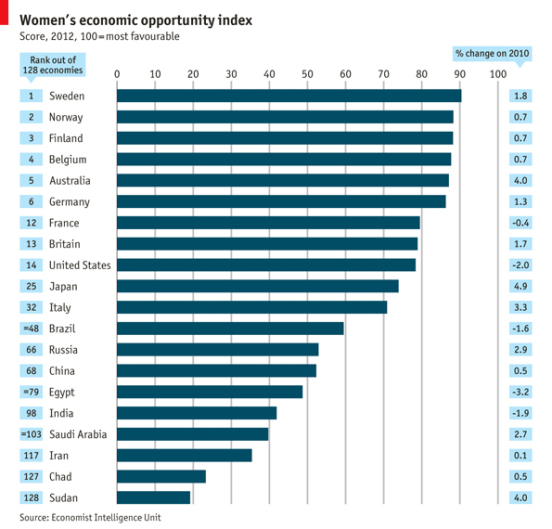 It is not a big surprise that Scandinavian countries are giving more opportunities to women so that they are top of the list above. It is not also a surprise that Middle Eastern and African countries are well at the bottom. France and Britain are lagging behind many developed countries but they are showing good progress. According to an article published in Financial Times this week, after years of lagging, Britain and France has almost caught up in terms of female participation in the labour force, with 54% of working age women in employment with 43% in 1990. Coincidentally The Economist published a piece on “Society in Latin America” and there is a graph above published in the article which is showing the progress on the women labour force participation along with women CEOs of the public listed companies and women in the parliament. There is definitely a progress on the women labour participation except East Asia & the Pacific. We see the huge jump in Latin America which is encouraging as these countries are developing countries and this jump is necessary for them to catch up with the developed world. Number of women in the workforce strongly influences women’s parliamentary representation as illustrated in the same graph. As Rae Blumberg concluded in her paper ‘A General Theory of Gender Satisfaction‘ in 1984, economic power in the form visibility in the professional world is an important variable in women’s status and access to political power. 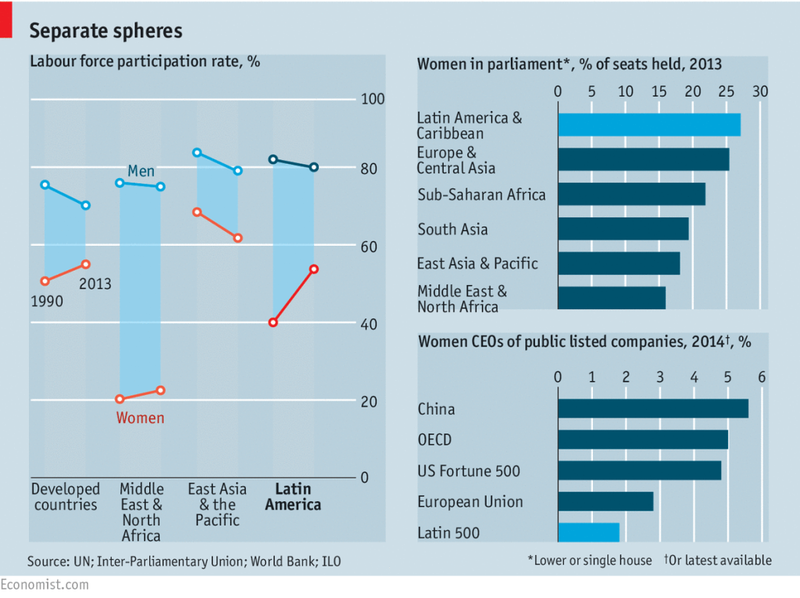 There is no wonder why women in the Latin America & Europe held the most seats compared to rest of their peers. In other words, being active in work force makes females more visible in the political arena as well. Another study by Daniel Stockemer and Maeve Byrne in 2011 shows that Jordan has the lowest participation in the workforce (only 13.6% than that of men.) Same paper concludes every 10 points women narrow the gap in how much they contribute to a country’s GDP per capita, women’s representation increases by 2 percentage points. Given that on a world average, women only contribute approximately half than men to countries’ GDP per capita, increases in women’s labour force participation can have a strong positive impact on further development. The Economist mentioned in its article that if the gap in the participation rate between men and women were closed, Latin America’s GDP per person would be 16% higher, estimate David Cuberes of Clark University in Massachusetts and Marc Teignier of the University of Barcelona. Another interesting point is that; woman increased employment earnings provide her with greater bargaining power within her household which leads to greater savings and economic growth. Moreover, there is an inverse correlation between women in the parliament and increase in corruption. More importantly, a study data from rural China by Phil Brown (2006) concluded that the education of mothers – compared to that of fathers – has a higher effect on the investment on the education for their children. I do not have much empirical evidence to prove this point but I believe this is the most important point and it is valid world wide rather than only in rural China. Education of a child is being influenced by their mother rather than the father and the messages conveyed from the mother is the key for raising well-rounded children. An article by Claire Cain Miller published last May in New York Times mentions that 69 studies over 50 years found that in general, children whose mothers worked when they were young had no major learning, behavior or social problems, and tended to be high achievers in school and have less depression and anxiety. Conclusion is very clear; we need more mothers in the labour force to have successful, happy, mentally healthy and richer generations ahead. It is all started when China had released its exports numbers on August, 7th. Chinese exports were tumbled by 8.3% in July and China was registering its worst export decline in the last four months. Most importantly, the market was not expecting these figures to be that bad! Along with the release of the figures, Chinese central bank (People’s Bank of China) published a report warning of further economic weakness. The following week, People’s Bank of China shocked the market by changing the way the yuan’s trading band is calculated. This led to 1.9% depreciation in the first day (August, 11th). 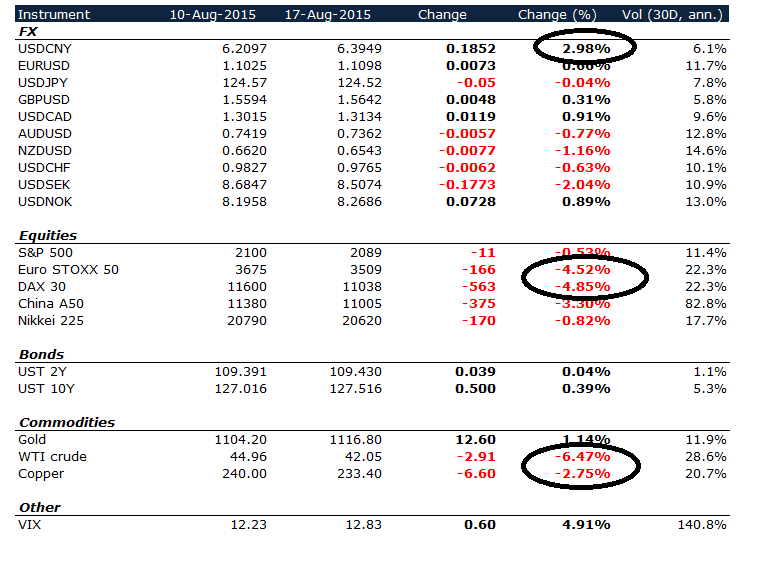 The week between August, 10th and August, 17th, the global markets had shaken up substantially all across the board. European equity markets were almost down 5%, commodities had fallen through the roof and volatility picked up dramatically. History repeats itself? 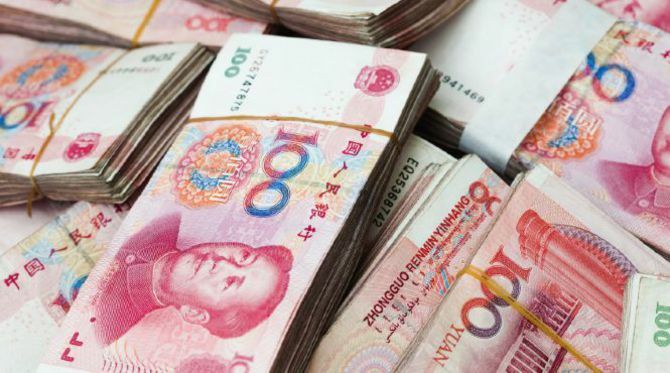 : On 1 January 1994, China announced a reformed system of foreign exchange and devalued yuan to 8.7 to the dollar. This move had happened after a series of six devaluations over ten years and by 1993, the yuan was trading 5.32 to the dollar. So Why China is doing this again? China has an ambition to include the yuan in the select group of currencies that IMF uses to calculate the SDR, its unit of account. Inclusion to basket of SDR means yuan to become a global reserve currency. To achieve this, China needs to allow free float of its currency and by allowing market makers to submit prices for the reference rate based on the previous day’s closing spot rate is one way. – By the way, IMF “cautiously” welcomed this move! More importantly, strong yuan makes Chinese goods less competitive!It is not a secret that China will not grow over 7% from now on and its export oriented economy becomes less competitive with strong yuan. – In fact, the recent IMF report forecasts 6.8% GDP growth in 2015 and 6.3% in 2016. The real question to ask is whether China would allow depreciation of their currency if its GDP growth would not falter and export growth was in place. What shall we expect going forward? I expect a lot more of volatility ahead for all markets for the rest of the year. According to the Economist, the devaluation only undid the previous ten days’ worth of appreciation in trade-weighted terms. The yuan remains more than 10% stronger against the currencies of China’s trading partners than it was a year ago. It is very likely that we will see a continuation of gradual depreciation of yuan which is unlikely to help the slowing Chinese GDP and its exports. The spill over effect has already felt quite substantially on commodity prices along with commodity export oriented economies such as Australia and Indonesia. This pressure is very likely to remain for the rest of the year. As many economists call it as a “currency war”, we will continue to see “at all time lows or highs” in many pairs. A very possible FED interest hike in September will make things even more complicated. Finally, I believe yuan will be added to basket of SDR in a relatively short period of time. Otherwise IMF may become irrelevant. 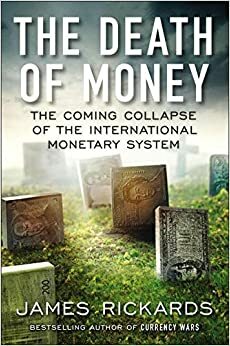 Book recommendation: The author of Currency Wars and Death Of Money, James Rickards, has been talking about the ongoing play for sometime now. 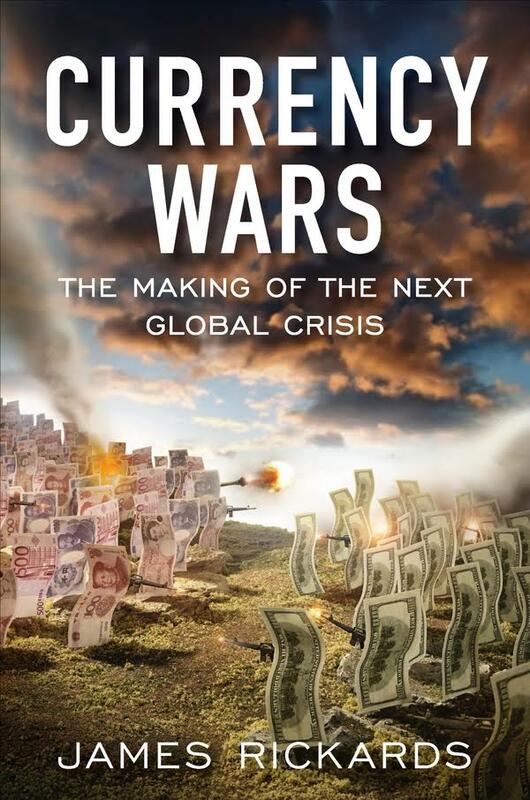 Some quotes from his book “Currency Wars” are as per below. Would you like to be in the same boat? According to an article by Patrick Kingsley in Guardian Newspaper, we are facing the world’s biggest refugee crisis since the World War two. 224,000 migrants and refugees have come to Europe in 2015. For those of you who can’t visualize the number, it is equivalent of four Arsenal Emirates stadium in London. 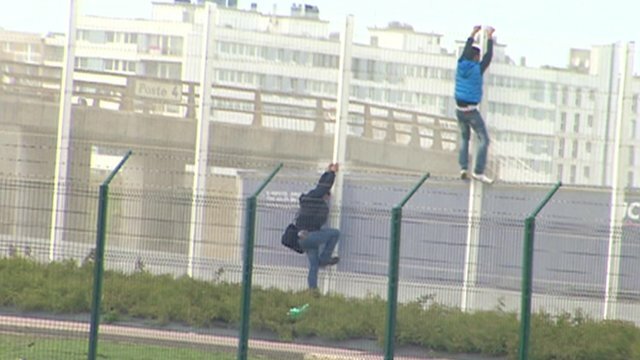 What could be happening in your home country that you could potentially risk your life to go somewhere else? Abraham Maslow, an American psychologist, could explain it quite clearly with his famous theory called Maslow’s hierarchy of needs. 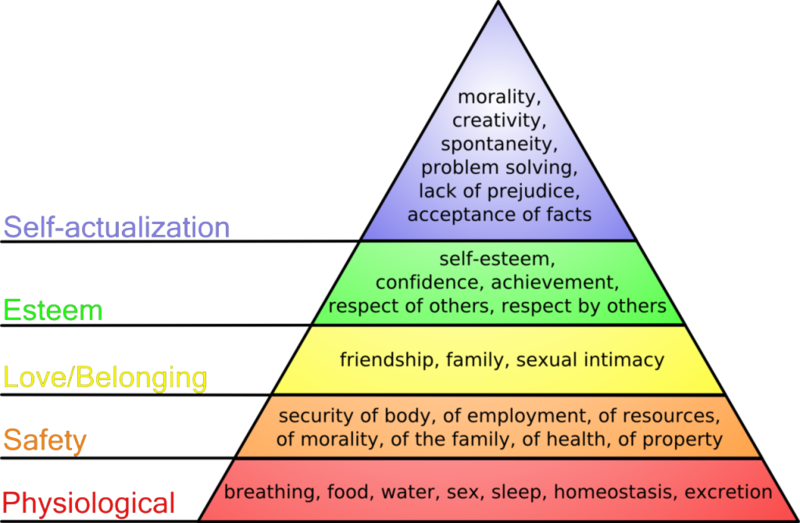 If you don’t have your basic needs met such as physiological and safety, then you can risk anything. And it is very clear that very basic human needs of these people are not being met. These migrants are mainly coming from Syria, Eritrea, Afghanistan, Pakistan, Iraq, Iran, Somalia, Darfur, Nigeria and Mali and all these places are fighting with poverty, civil unrest or war. What has Europe done for these people? Well – Current European leaders have failed in many ways in the recent years and migrant crisis is just another episode of their failure in the big European project. When you crunch the numbers, Germany, Sweden and Italy have accepted highest numbers of migrants up until now. ….But I do not think that granting these people asylum, is the real problem solver. Europe is the birthplace of renaissance and it brought humanism, art, development in science and policy, reform in education and self-awareness. I would expect the same Europe to bring intelligence, know-how, education, sanitation, water, healthcare and other basic human needs to these countries. Instead politicians are proudly talking of extra fencing, dogs and police officers. Unfortunately these measures were not really helpful and I’m afraid that they will not be helpful going forward as well. 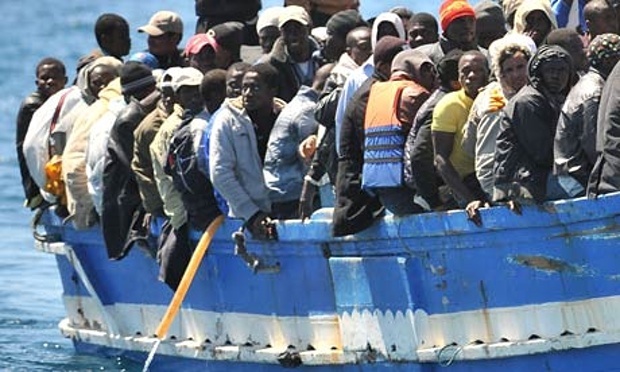 By the way, EU has just approved EUR 2.4 billion aid for the current migrant crisis this week. Another short term symptom solving approach rather than digging deep into the problem. To our beloved politicians: If you really want to keep these people away from your own countries, you shall bring basic human needs to them to get them developed! You should channel the money to your own NGOs instead of pumping money to their corrupted government. Some European NGOs are already on the ground for some time and they know the countries and their specific problems much better than anyone else. Charities such as Wateraid and Oxfam can play more significant role than the governments. Although I focus on European migrant crisis in this post, the problem does not only exist in Europe. 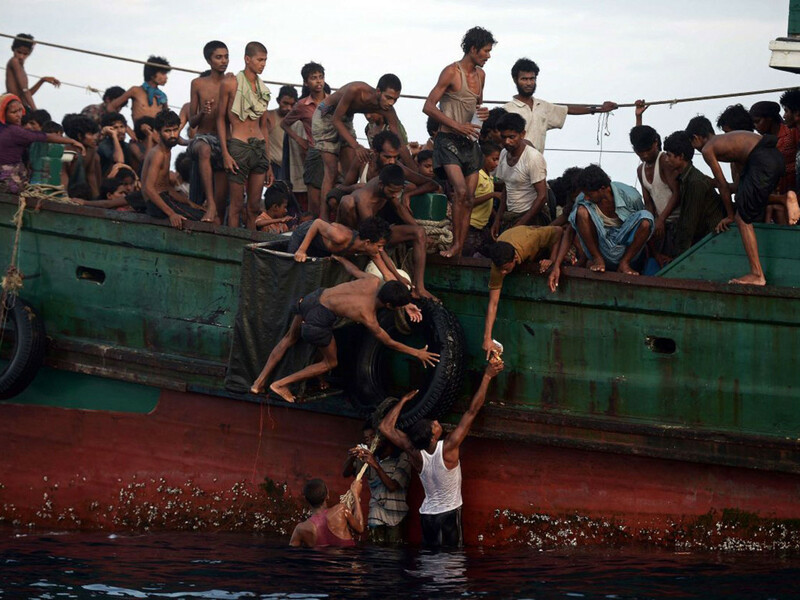 Migrants from Myanmar and Bangladesh are trying to reach to Indonesia, Malaysia, Thailand and Australia whilst migrants from Honduras, Nicaragua, El Salvador, Guatemala and Mexico are trying to reach USA. According to the UN Refugee Agency (UNHCR), the following countries are hosting the most refugees from Syria. In other words; Turkey is hosting 30, Lebanon 20 and Jordan 10 Arsenal stadiums size of people in their own country. Imagine the congestion on the way to Finsbury Park station after an Arsenal game and multiply it by 30 to figure out the refugee population in Turkey. Of course it is not easy when Europe is going through economically hard times but we still could help these people in a better way! Empathy is a valuable virtue! Our behaviours will set the scene for a future world war or sustainable peace just like it did in the beginning of 1900s. Finally, I will encourage you to listen Gary Haugen’s TED talk to understand a bit more what could be the motivations behind migrants journey to Europe. Next week, I will be focusing on China and its economic policies. Keep following and please register your email to my subscription list! 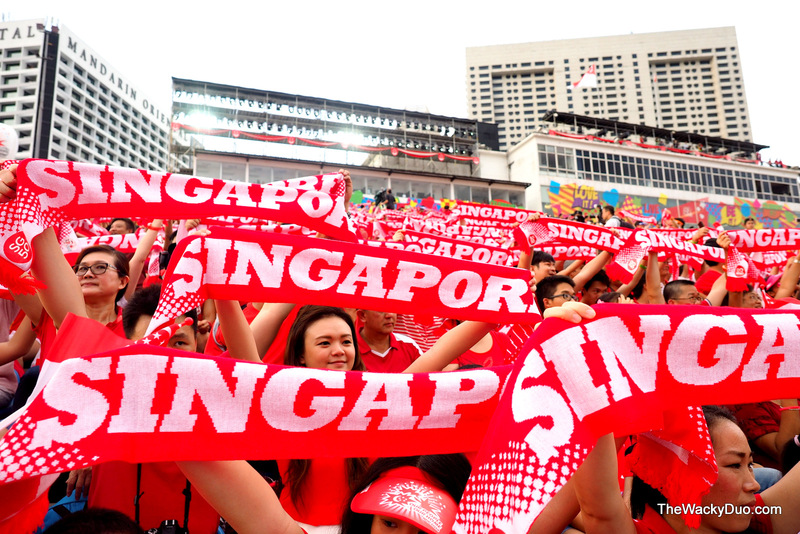 Singapore became independent on 9 August 1965 and this year marks its 50th birthday. There are many events happening all along this tiny cute island to celebrate its well deserved 50th birthday this week. I have been living in Singapore slightly over 2 years now and I should say that I feel really privileged to live in this country. Having lived in Turkey, United Kingdom and Switzerland (for a short period of time), Singapore is really unique in many ways. Imagine a country which was established only 50 years ago and it ranks at the top of the tables for many important aspects of the life such as education, health system, ease of doing business, etc. 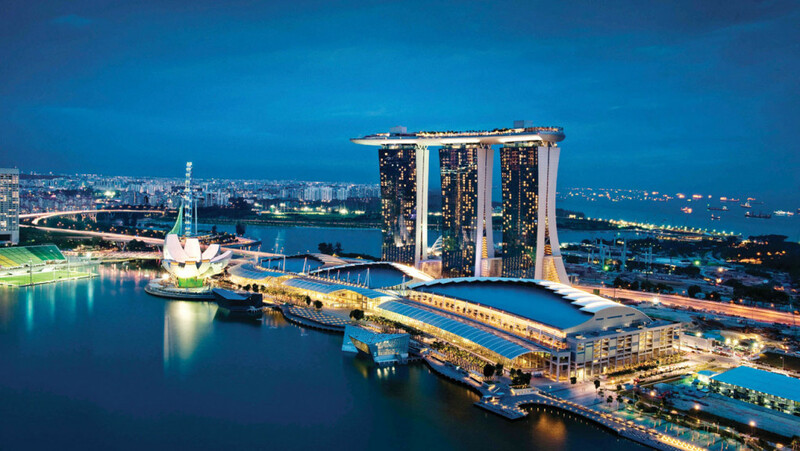 Singapore is a small country with 5.3 million habitants. The population is quite diverse with primarily Chinese, Malay and Indian ethnicities and its first official language is English. Singapore is only 714.3 square km but it attracted almost USD 850 billion foreign direct investment whilst USD 500 billion of Singapore’s investments is invested abroad. Its sovereign wealth funds, Temasek and GIC, are the vehicles to invest abroad. It should not be a big surprise why Singapore tops the list of ease of doing business! According to OECD global education report, Singapore is number 1 in education. Same report puts Sweden number 35, United Kingdom number 20 and United States number 28! You may be wondering who is the 2nd and 3rd; they are Hong Kong and South Korea respectively! No wonder why this millennium is Asia’s time! Singapore healthcare system is ranked 1st in the world by Bloomberg in 2014. Of course, it comes at a cost! If you are brave enough not to have a private insurance in Singapore, you are definitely pushing your luck. Singapore is one of the least corrupt countries on earth. According to Transparency International, it ranks 7th out of 175 countries in 2014. Same report ranks Turkey 64th, UK 14th and Switzerland 5th. Singapore is running constant current account surplus (21.3% of the GDP 2015) and it has a very low level of unemployment. World Happiness Report ranks Singapore 24th in 2015. Statistics are important but nothing can be more important than the people. Singapore is full of hard-working, intellectual and warm people. Lee Kuan Yew, the founding father of Singapore, will be remembered for generations to come not only by Singaporeans but also by the world. He proved the humanity a leader with the right skills, can build a country from scratch up to a very high level. I strongly suggest you to come and visit this beautiful country! It is a very nice coincidence that my first blog post happened to be an article on Singapore. Through this blog, I am planning to be writing on economics, politics, finance, life style, history and travel. I will be updating my blog regularly every Saturday and you can follow me on twitter (@sukru_haskan).